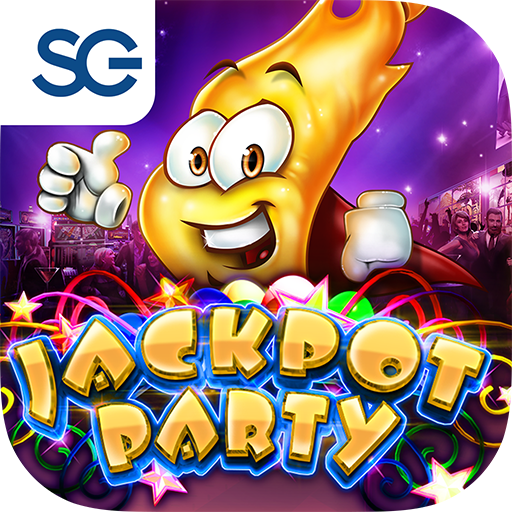 Play all of the best slot machines as much as you can with one single app – Jackpot Party Casino Slots 777! 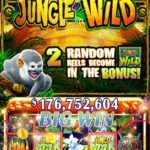 It’s one of the casino apps with the highest online casino rating and it features more than 70 of the best authentic slot machines from Bally and WMS. 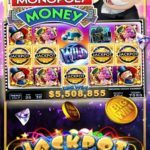 The slot machines featured in Jackpot Party Casino Slots are exactly those found in Vegas casinos and other casinos around the world. There are more slot machine games available for you to try out! To play the game, just start spinning. 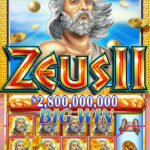 At the beginning, only the Zeus II slot machine is available for play. You have to play more to earn more experience points, which will, in turn, allow you to unlock more levels. When you reach level 5, a couple more slot machine games are unlocked, and more chances at winning. Playing more means more experience and more levels unlocked. At each specific level, more slot machine games will become available for play. These are all no deposit slots keep what you win, meaning that there are no wagering requirements or anything of that matter attached to your coins. You will also be given coin bonuses for playing. In addition, connecting on Facebook will allow you to get even more coin bonuses. Coin bonuses are important because you need it to keep playing. Connecting your Jackpot Party Casino Slots on Facebook allows you to unlock more slot machine games. Of course, if you’re not up to using Facebook, and you want the easy way to get more coins, purchasing it will entitle you to more unlocked games and continuing with your games for hours on end. Coins are available starting at $4.99. Do note that you are given 4 million coins for free upon signup. 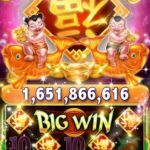 If you’re a fan of slot machines, then you’ll definitely want to try Jackpot Party Casino Slots 777. The interface is not hard to navigate and the graphics are pretty decent. 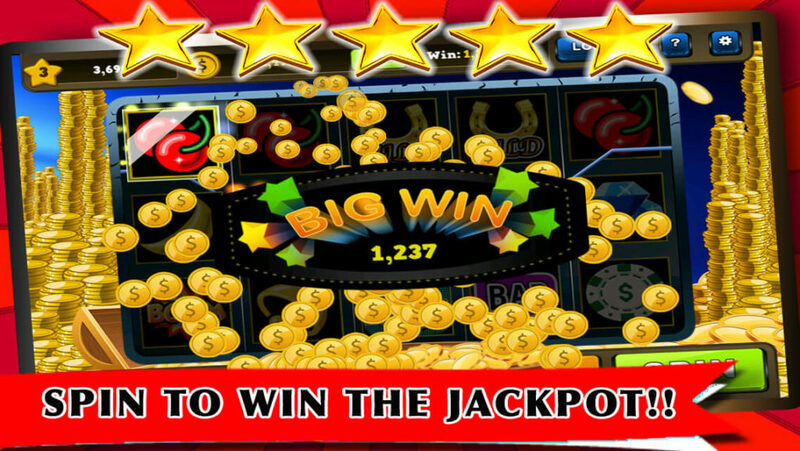 Compared to other slot machine apps, Jackpot Party also has one of the highest payouts and bonuses! Jackpot Party Casino Slots 777 has more than 70 slot machine games that’s exactly like those found in Vegas casinos for you to enjoy! Play more, earn more coins, get huge bonuses, and unlock more slot machine games. It’s definitely a must-try app!